Apple’s Tim Cook claims it is but as we point out in this episode of the PC Mike Techcast, the new Apple TV is indeed pretty cool, but probably a bit overhyped. That’s our lead story this week in a podcast episode with lots of info, including a very helpful interview with cyber advocate Heather MacKinnon of Lookout.com who tells us about malware that are starting to clog up our mobile devices. Download Listen in a New Window iTunes Stitcher SoundCloud Leave a Review Clammr It Subscribe via RSS	Subscribe on Android	Leave an iTunes review! Microsoft will release its Windows 10 Fall Update — previously referred to internally as the Threshold 2 update soon. Along with a host of bug fixes and other minor tweaks, it’s also set to add some new functionality into Windows 10. Microsoft’s new Edge browser is set to see some changes, too, although apparently not the often-requested addition of extensions. This part of the podcast is brought to you by Verizon Wireless, the nation’s largest and most reliable 4G LTE network. Proving Verizon’s point about why “better matters” when it comes to your wireless network, Verizon scored the most number 1 rankings, with RootMetrics giving Verizon outright wins or ties for wins at 15 of the 29 venues reviewed. When things aren’t made well, you find out sooner or later. It’s like that with a wireless network, too. True, you might not be able to see it, but just like everything: If it’s important to you, it’s important that it works. Visit pcmike.com/vzw for stories about how technology can enhance and improve your life. OpenTable is connected with more than 32,000 restaurants around the world, making it easy to discover, explore, reserve, and manage restaurant reservations. You can search by location and even type of cuisine. Then, simply pick a date, time, and party size to see available tables and then book with the simple press of the button. The app is free for iOS, Android, and Windows. Zomato helps you find restaurants in more than 10,000 cities globally. Select the region and kind of food you’re in the mood for and Zomato will present you the most up-to-date menus, pictures, and user reviews. If you want to check out a new restaurant, Zomato even gives you a detailed map to help you find it easy. It’s free for iOS, Android, and Windows. Those with more distinguishing tastes may want to consider LocalEats. The app has listings of the best of the best dining options based on ratings from magazines, newspapers, dining sites and other reputable reviewers. It, too, allows users to filter restaurants by location, cuisine, price range, and hours. LocalEats is 99 cents for iOS or Android. As we begin a new podcast like this, it’s very important to get a bunch of reviews to be able to show well in the iTunes listings. So if you can, I’d sure appreciate it if you’d subscribe and leave me your rating and review. > From the iTunes Podcasts page, use the “Search Store” field up at the top right corner of the page. 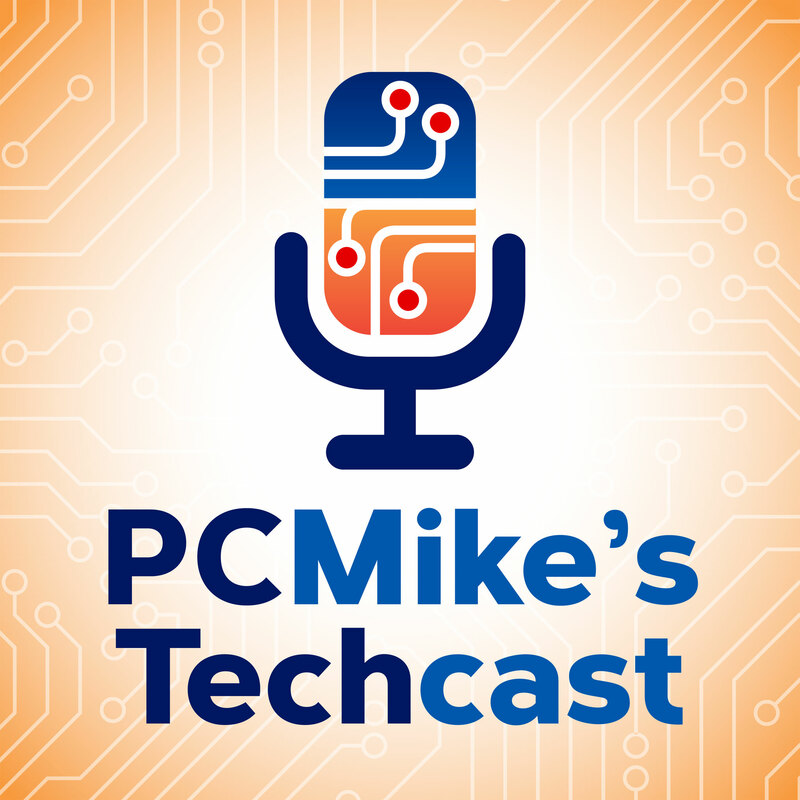 Type in PC Mike Techcast under the Podcasts category. Thanks to all for the kind reviews we’ve received so far. I read and appreciate every review! If you haven’t left a review please do so. I will be so grateful! And remember, you can appear in future episodes. Ask a question or voice your comments by clicking the Leave Voicemail tab on the right side of this page here at pcmike.com. You can then use the microphone on your computer to record your question.